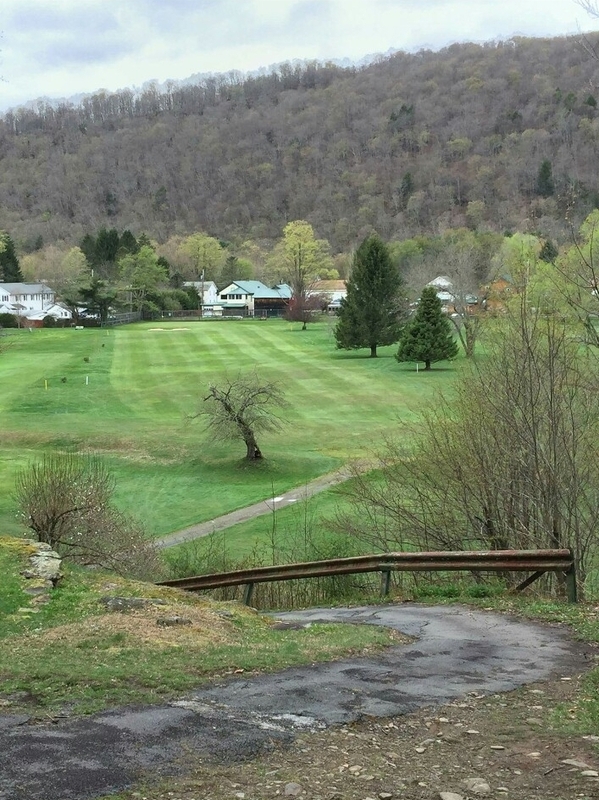 Located just one mile from the Village of Roscoe, this nine-hole par 32 course is in a valley between two mountains. The fairways are open, the greens are small, and the course is well maintained…but don’t be fooled, this little course will challenge you. The locals have enjoyed this course for years…what it lacks in length will require you to be on top of you game, with many hazards that demand an accurate shot. This is an excellent course for a beginner or just a fun casual round of golf. You can walk and enjoy the views or ride in a cart.